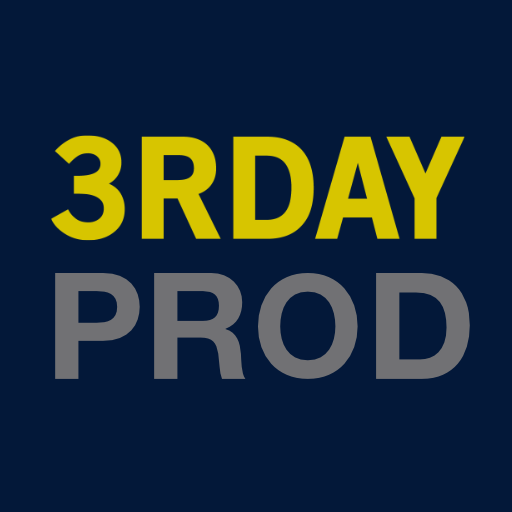 Drone & Equipment - 3rday Productions, Inc.
Our gear allows us to shoot and capture and offer a finished product. We carry Sony cameras, live u streaming, drone coverage and Blackmagic switching gear. Of course there is too much to list so connect with us on the contact page. The Typhoon H Pro with RealSense technology builds a 3D model of the world, while navigating through it. Using a 3D model of its environment enables the drone to make intelligent choices about creating routes and obstacles. The Freefly Star8 multi-rotor unpacks, ready to shoot, in under 5 minutes. It is easy to fly in our hands, powerful, rigid, adaptable and reliable, and is a UAV optimized for up to 15-pound payloads.